In the Parliamentary Triangle and the city, car parking starts at $14 per day. If you park your scooter and take a full car space you will of course pay car parking rates. However there are designated motorcycle parking areas all over Canberra and they are free of charge! There is a free APP you can download for your phone which will identify motorcycle parking areas near you. 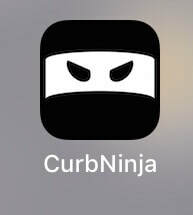 In the app store search for "curb ninja"